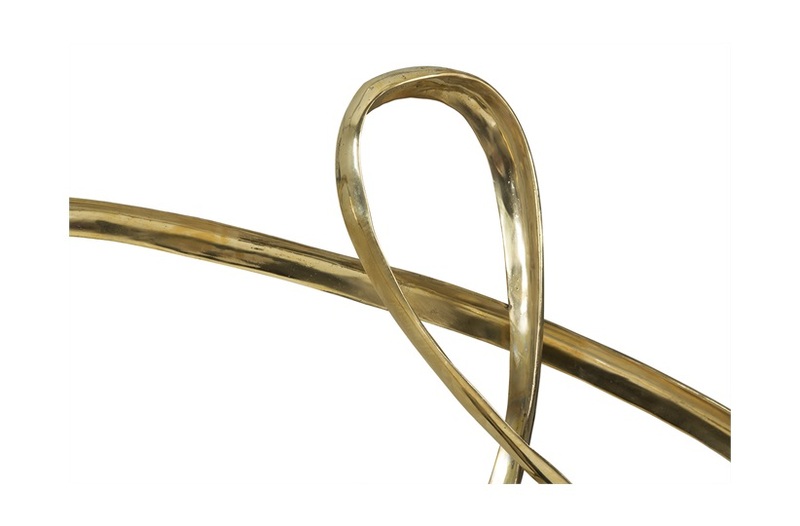 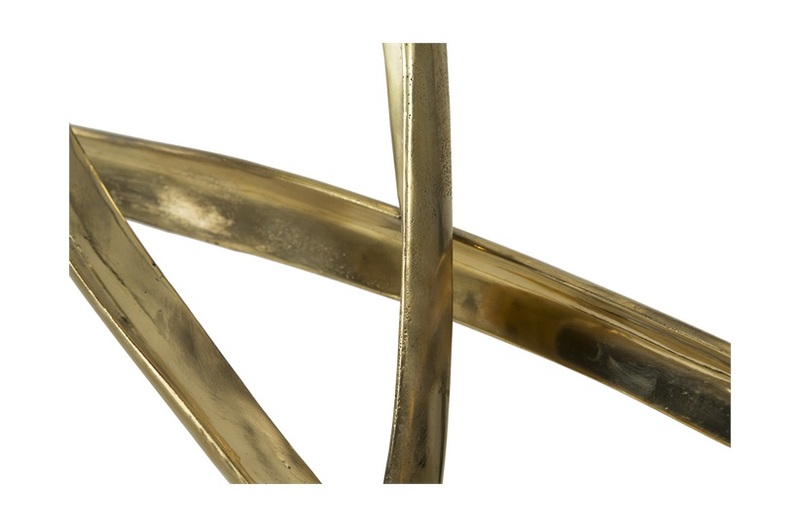 These infinity bronze sculptures complement a metropolitan style interior. 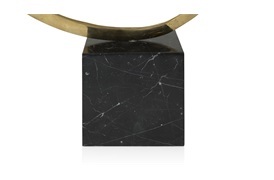 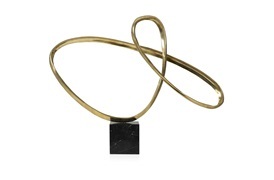 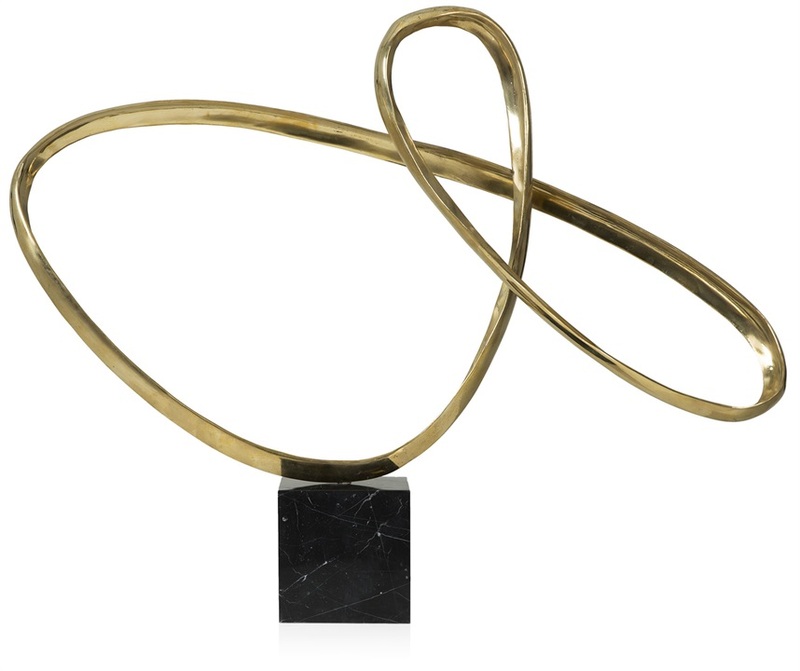 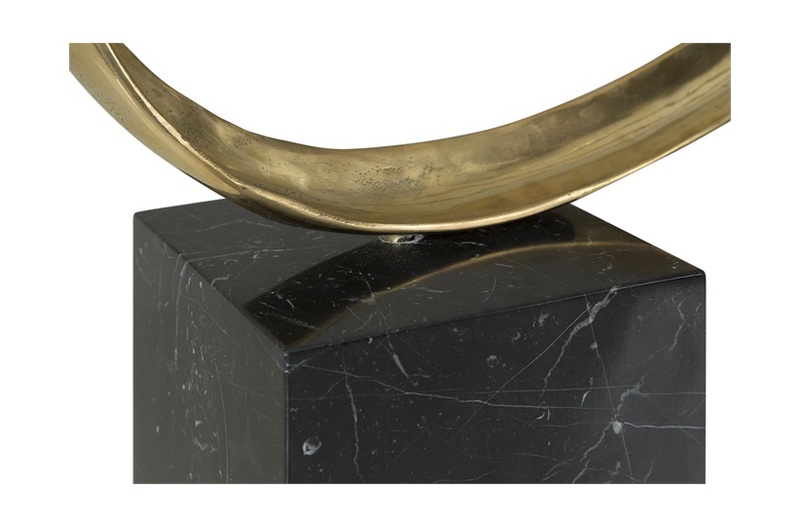 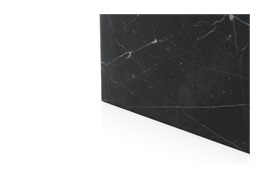 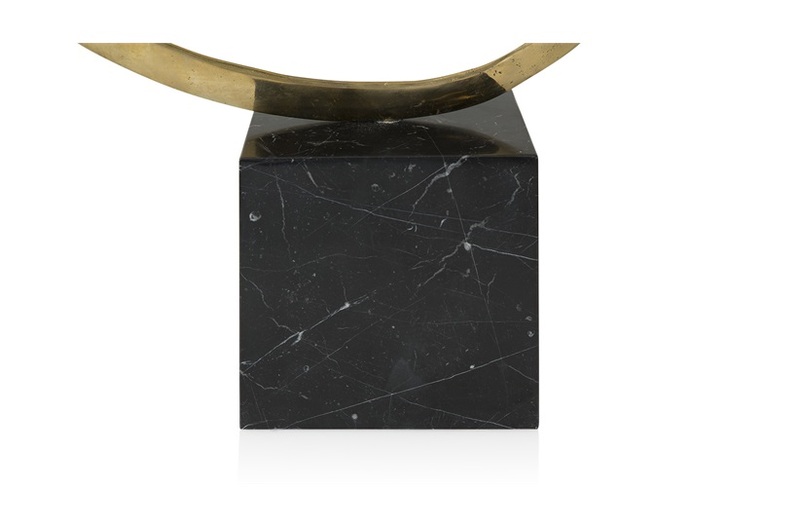 The looped silhouette is fashioned from polished bronze creating a simple yet striking visual, while its marble base exudes timeless elegance. 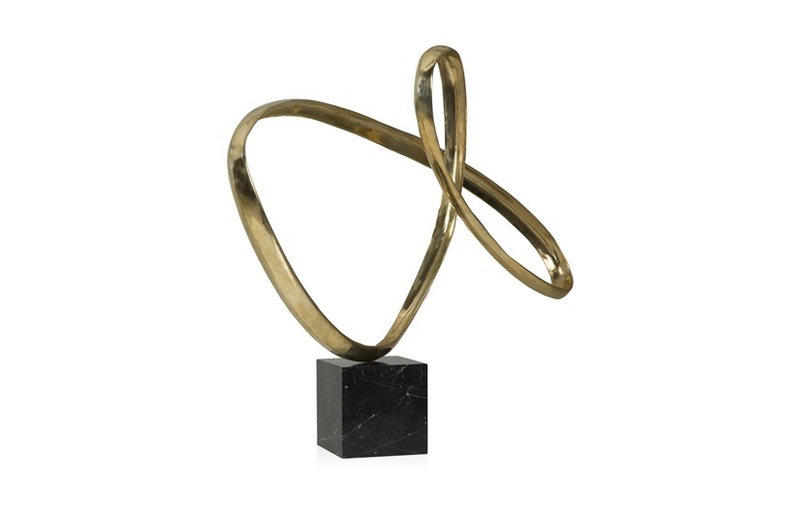 To introduce a contemporary twist to an interior, display the Infinity sculptures on a console or side table.